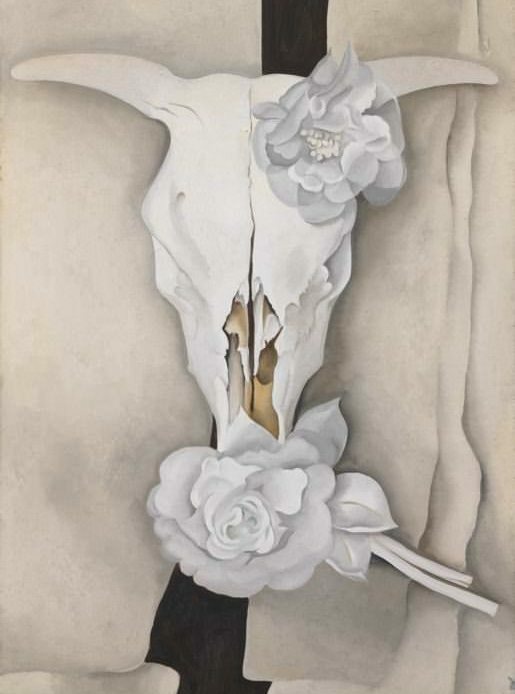 Georgia Totto O’Keeffe (November 15, 1887 – March 6, 1986) was a 20th century American painter and pioneer of American modernism best known for her canvases depicting flowers, skyscrapers, animal skulls and southeastern landscapes. 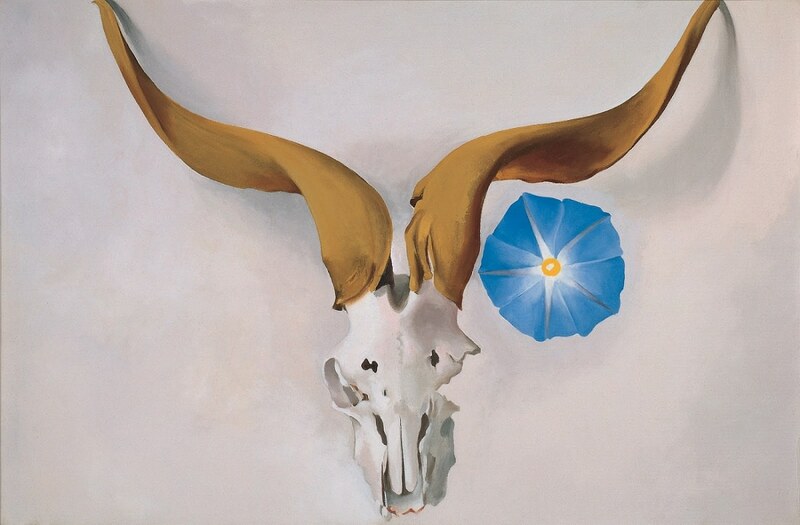 Considered the “mother of American modernism,” O’Keeffe moved to New Mexico after her husband’s death and was inspired by the landscape to create numerous well-known paintings. She remained independent from shifting art trends and stayed true to her own vision, which was based on finding the essential, abstract forms in nature. With exceptionally keen powers of observation and great finesse with a paintbrush, O’Keeffee recorded subtle nuances of color, shape, and light that enlivened her paintings and attracted a wide audience. Her primary subjects were landscapes, flowers, and bones, explored in series over several years and even decades. The images were drawn from her life experience and related either generally or specifically to places where she lived. 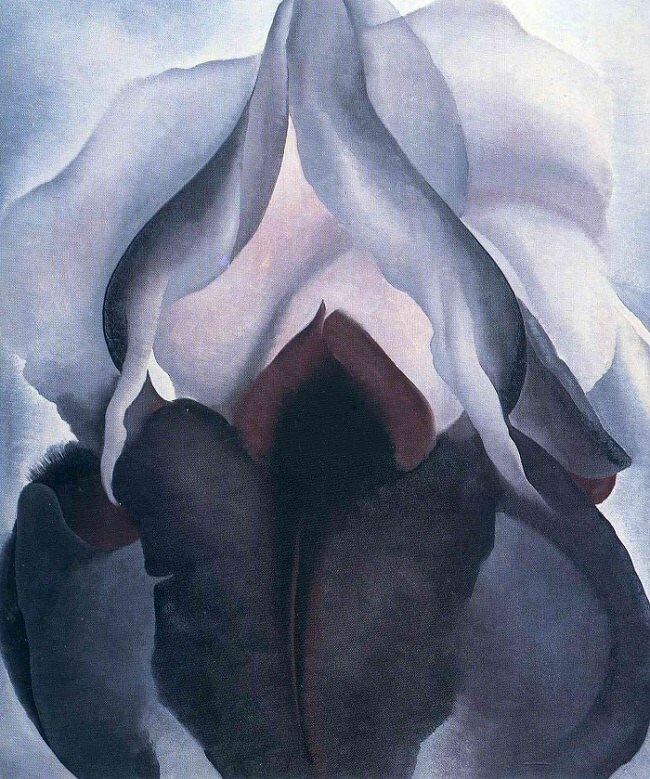 Georgia O’Keeffe died on March 6, 1986 at the age of 98. 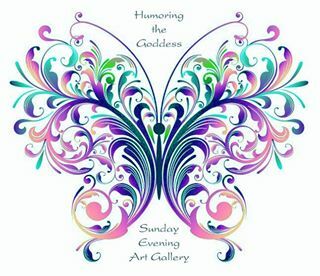 She is one of my favorite painters, love her work !!! I am loving her the more I read about her. And I have always enjoyed her oversided beauties. I read her biography and she was really a wonderfull lady, I fell in love with her work the moment I saw it! I so love her work and I love who she was as a women who stayed truthful to her own self and her ideas throughout her life. She and Frieda Kahlo are two women I admire the most as artists and human beings. Thank you for sharing. I am happy this blog made YOU happy. I realize that I don’t offer enough female artists. Being female, that’s almost sacrilege! 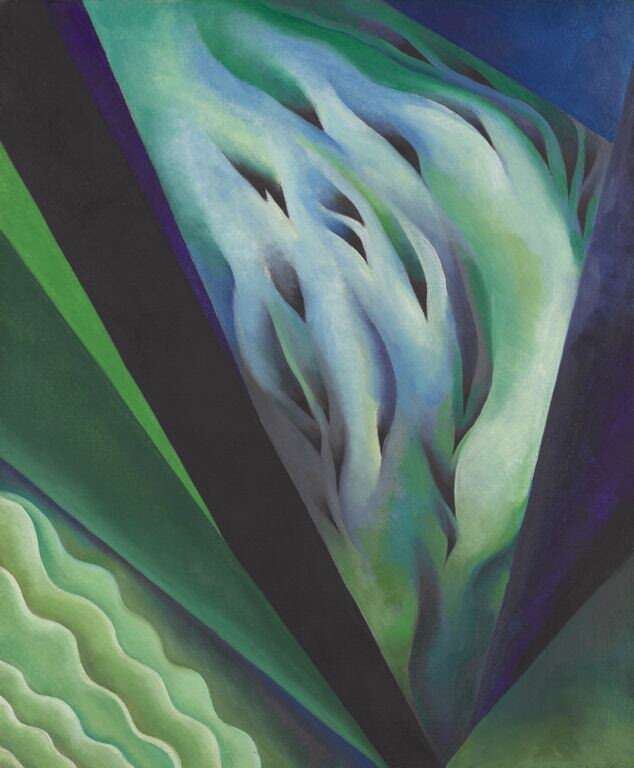 But I have always loved O’Keeffe’s lines and colors and oversized beauty. I love, love, love her art. And her ability to do as she liked. 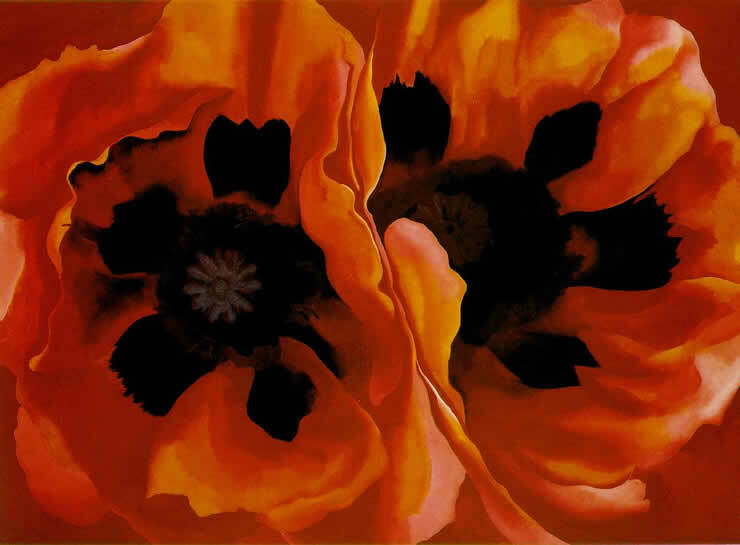 If only I could be as talented…and as free..
How lovely to see Georgia O’Keefe’s paintings reproduced on electronic media. I was lucky enough to find a lovely book on her art this weekend at a second hand book sale. I’ve been drooling over her images ever since. 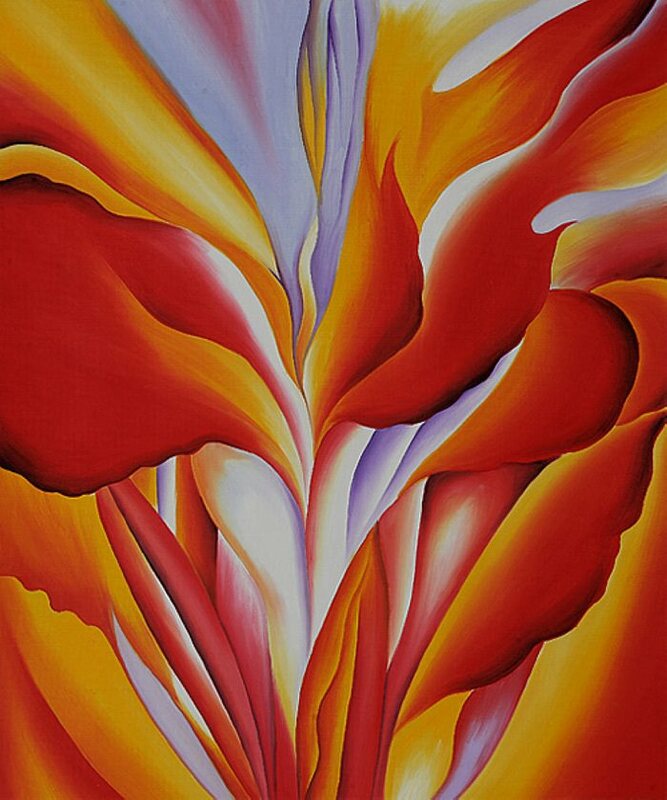 I love the way she painted sweeping curves and the deep, rich colours she used. What a cosmic connection..you and the book and me and the Gallery! I have liked her art for a long time, but researching and reading about her life and looking at her extended art, I wished I had read about her earlier! Yes, she was a fabulous woman. I really admire her and her art. Thanks Claudia for this great post on Georgia O’Keefe. She was really a great painter and person. I have always been a fan of her work, but the other day I read an article about her and found out so much more. Her paintings are in-your-face beautiful. I love them. I’m so glad you do! I found out a lot more about her yesterday and was reminded about her glorious paintings, her flowers and her skulls. She was so much more, wasn’t she?